I can safely say that until I saw Deadpool in 2016 I had never fallen in love with a superhero. Sure many of them were handsome, looked fabulous in lycra and could rather handily take care of themselves, but they were a tad too, well, earnest. Deadpool, played by Ryan Reynolds so perfectly that you can only assume he was born to play the role (thank you filthy-talking, chutzpah-loving universe! ), changed all that giving me a superhero who bucked the trends, shredded, scorned or sarcastically-belittled the tropes, pushed envelopes, and generally played merry with the idea of superhero-dom. And now, thank the movie gods, he is back and he’s even managed to assemble a posse, derivatively-called X-Force (because of course they are – hurrah!) who are “tough, morally-flexible and young enough to carry their own franchise for 10-12 years”. 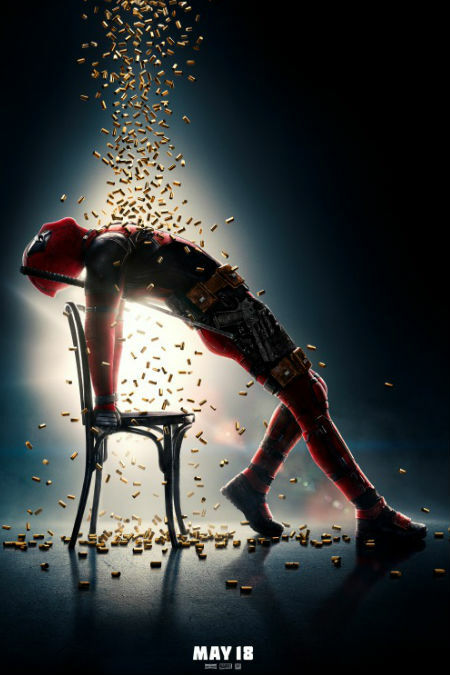 Deadpool 2 opens 16 May in Australia and 17 May in USA.